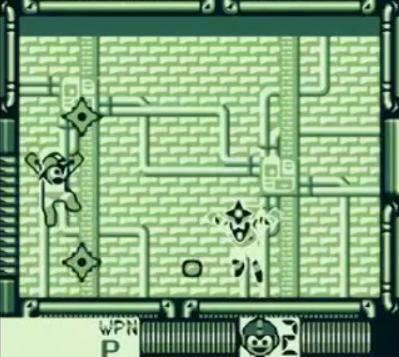 Megaman III is the third in the series of Megaman Gameboy games. 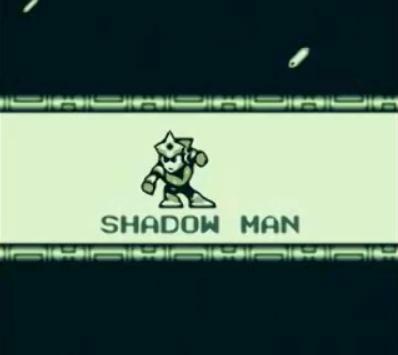 It's an excellent Megaman game in which Megaman must once again fight through the robot masters in order to defeat the evil Dr. Wily and his plans. 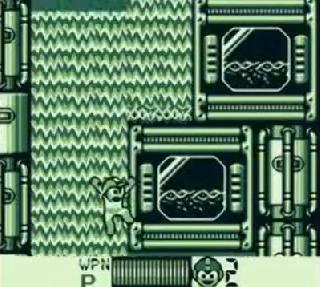 Megaman III basically fixed all of the problems of the original 2 Gameboy Megaman games. The graphics are absolutely astounding and the gameplay is still as excellent as ever. Not to mention, the music is much better than the original 2. 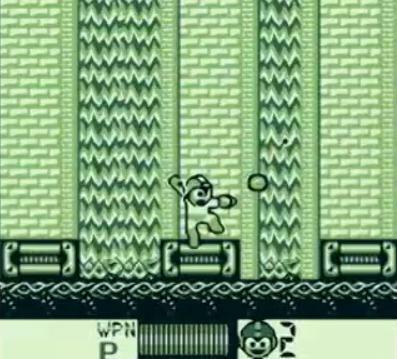 Mega Man III, unfortunately, suffers from the exact same problems as the first two GB titles: terrible music, horrific graphics, uninspired levels, and an impossible difficultly (even harder than most Mega Man games). It wouldn’t be until Mega Man IV that any of these problems would actually be looked at and rectified. However, the game does make minor steps in the right direction. 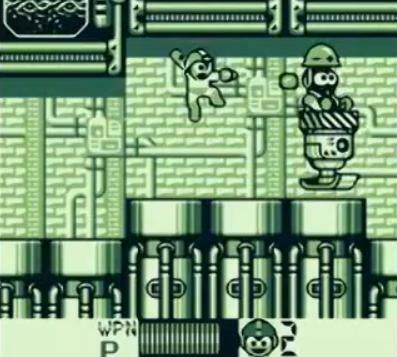 Still, I would only reccomend this game to the most dedicated of Mega Man fans. Now you can add videos, screenshots, or other images (cover scans, disc scans, etc.) for Megaman III (USA) to Emuparadise. Do it now!